This method is now obsolete with the new anniversary update. You can refer to a newer fix that I have written here. My heart always starts pounding with an extreme awe whenever I hear about the release of a nice video game. Whether it is Hitman or a new Mario game; I love em all. But there is a special place in hell for those people who try putting cancer that is Candy Crush on my PC without my consent. This is not to say that I hate mobile games, but instead what I mean is that I hate the pay2win type crap that most of the games these days are. The Play Store is filled with these type of apps. 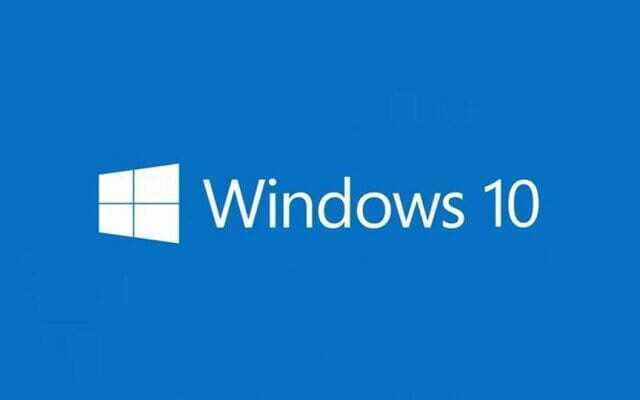 But I digress as we are here to discuss the issue of MS installing Candy Crush on Windows 10 by default on some PCs. Quite honestly, I’m not bashing MS for pushing this bloatware to our faces, though. We have been getting Windows 10 for free for quite some time now, right? It’s not as If the development of an OS is free to do. The problem arises when this crapware starts consuming system resources on our PCs. In my case, it was running in the background and was somehow taking some CPU time. I must say that this is quite annoying for me as I don’t have a particularly fast PC in the first place. These apps are installed for all the signed-in users whenever they connect their PCs to the internet so an average user will not even know when these apps got installed on their PC. If you are annoyed by Candy Crush continue reading below for instructions on how to remove it. Here, I’m going to remove the Candy crush saga from the disk with the help of the Registry editor. 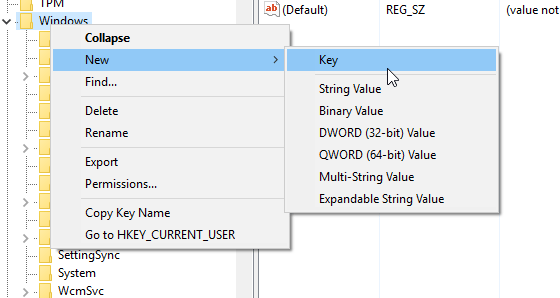 You just need to create/modify a registry key from regedit. This key will signal Windows to not install Candy Crush on your PC. Press Windows Key + R to open the run box. Type “regedit.exe” (without quotes) and press enter. Accept the UAC prompt if it shows up. In the left gutter, navigate to HKEY_LOCAL_MACHINE\SOFTWARE\Policies\Microsoft\Windows\CloudContent. If the CloudContent directory is not present, create one by clicking on Windows New > Key. Name the new key as “CloudContent” (without quotes). Now right click on this newly created CloudContent key and go to New > DWORD (32-bit) Value. Name this entry as “DisableWindowsConsumerFeatures” (without quotes) it a value of 1 and press OK. Restart your PC to make changes take effect. Fortunately or us, this method will also prevent Windows from installing few other apps like Twitter, Minecraft, and Flipboard automatically on your PC too.